Beautiful brand new 2000 Colonial II Collection rambler home! Near parks, schools and shopping! This home features a 3 car garage, bay window in kitchen nook, stainless steel gas appliances, granite kitchen counters, laminate flooring, 2 tone paint, grand master bathroom with tile surrounds, stylish white cabinets, 8 foot interior doors, large base and casing and so much more!! 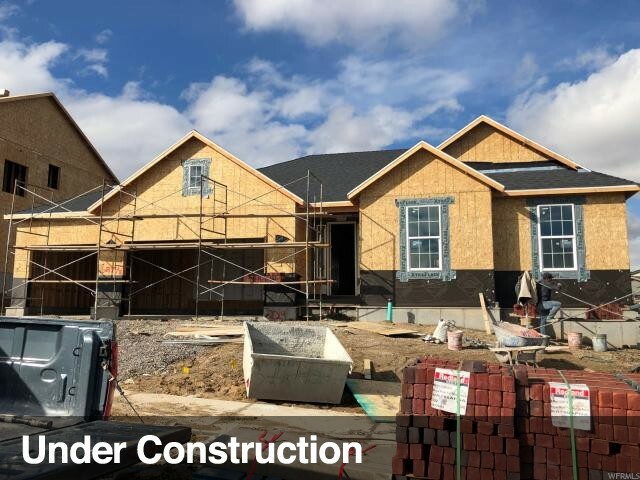 I would like more information regarding the property at 6874 W 8045 S, West Jordan UT 84081 - (MLS #1577374).